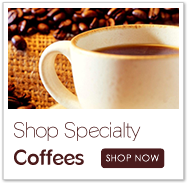 New York Gourmet Coffee is pleased to offer a special selection of gourmet coffees. 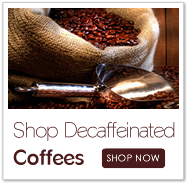 We use 100% Arabica beans roasted in small batches to bring the beans to their pinnacle of flavor. 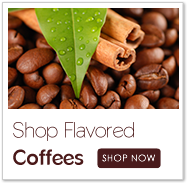 All our flavored coffees are available in Regular and Decaf and many of our blends and specialty coffees are available in Decaf too.